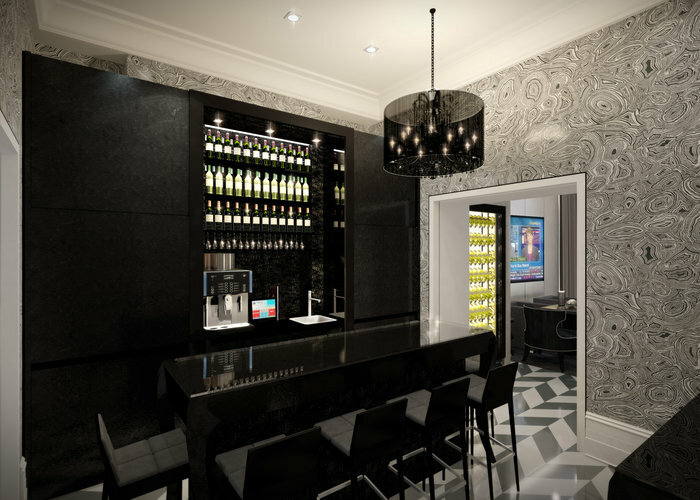 Eccleston Square Hotel, London – Sleep, Romance or Gadget? Eccleston Square is a hotel that you can take your boyfriend/husband to and be sure that he won’t complain. The only thing is that there’s so many gadgets that you might not be able to get him to leave the room. But at least that leaves time to make the most of London’s shopping opportunities so it’s not all bad. And the chances are that he’ll be so engrossed in the hi-tech toys when you return that he won’t even notice how many bags you’re carrying either – bonus! The gadgetry is this newly opened hotel’s USP – it claims to be Europe’s most hi-tech hotel, and frankly I’m not going to disagree. 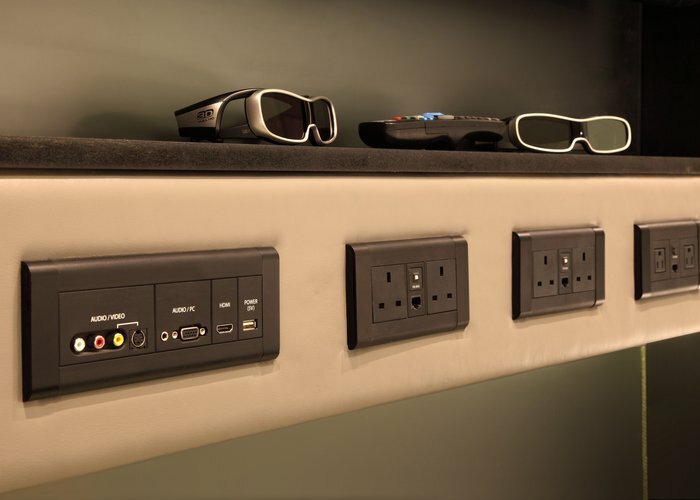 The rooms are equipped with just about every piece of technological wizadry you can think of. There are LED TVs complete with complimentary 3D channels (and the accompanying glasses of course) as well as fingertip control pads for every possible function, from opening the curtains, to changing the channel on the TV. 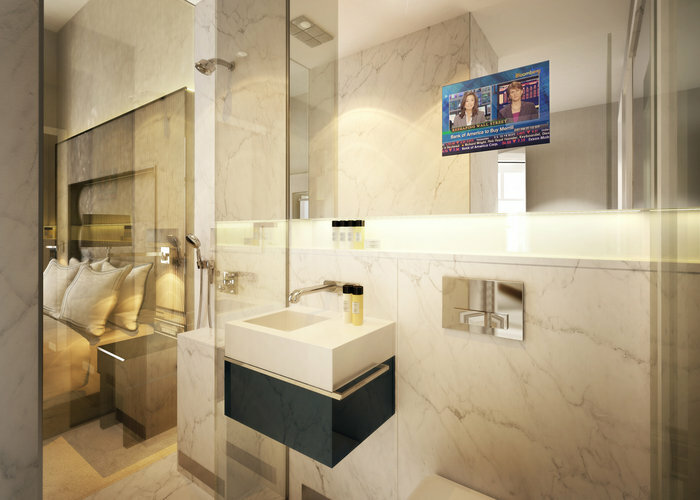 The stylish marble bathrooms not only have a TV built into the heated, steam-proof mirrors and top of the range showers with high-pressure massage heads but also smart glass walls which preserve your modesty by turning opaque at the touch of the button. And as if that wasn’t enough every room also has its own i-Pad2 which can manage every aspect of your stay from ordering room service to booking a Boris bike to explore the streets of London. Even the beds haven’t escaped the technology fairy’s wand. Billed as the “world’s best beds,” sourced from the acclaimed Swedish manufacturers Hastens and costing £12,000 they are far more than simply a place to rest your weary head. They are electronically adjustable at a touch and feature relaxing massage programmes that synchronize with the inspired Hästen’s Mind Spa TV while relaxation or fitness menus coordinate with massage, light and music sequences. Yes, when it comes to technology Eccleston Square has certainly pushed the boat out. But that doesn’t mean that it is lacking in soul or character. Far from it in fact. From the outside the hotel, just a short walk from Victoria tube and bus stations, blends seamlessly with the other late-Georgian houses on the square – the only tell-tale sign of the hotel’s existence being a subtle sign on pillar by the door. Nothing about the elegant, period exterior suggests just what is hidden inside. Walking through the door, the monochrome décor and sleek lines are right on-trend, but without being so uber-chic it is intimidating to all but the coolest of cats. And somehow the interior design also manages not to completely overshadow the history and character of the building. 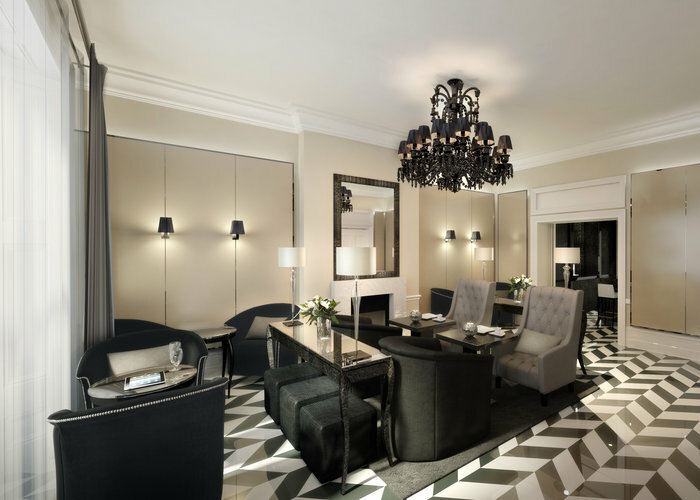 With just 39 rooms (there are five categories of room but no suites) Eccleston Square never feels overwhelming. And despite all the technology the rooms still manage to feel cosy and welcoming – there’s clearly been a woman involved somewhere. It may be difficult to drag yourself from the caresses of the bed, and even more of a challenge to extract the other half from the selection of 007-esque toys he wishes you had at home, but if you do manage it, Eccleston Square is in an enviable location for exploring London. On the border of Belgravia and Victoria there are plenty of parks and gardens on the doorstep (in fact, guests at Eccleston Square have use of the square’s private garden), there are practically Royal neighbours with Buckingham Palace just around the corner, two top musicals – Wicked and Billy Elliot – are playing in theatres down the road, and the proximity to Victoria means that just about anywhere you would want to go is a simple tube ride away. 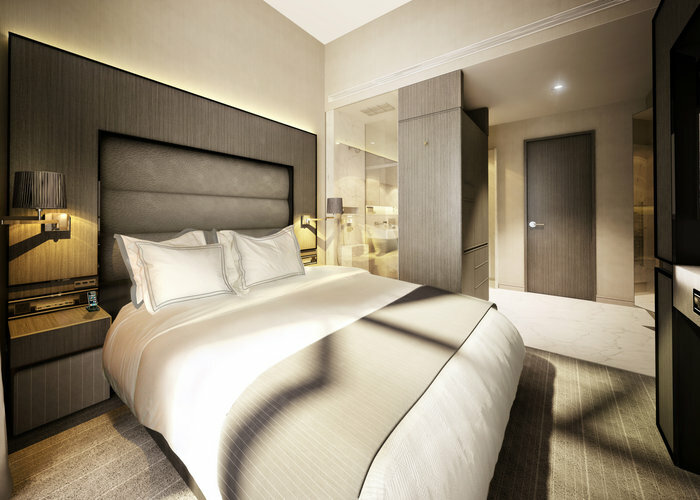 Eccleston Square Hotel – Rooms start from just £250 on a “first to try” basis.